(188) New vehicles in stock. (219) New vehicles in stock. Service your vehicle with us today. Every Mazda CPO vehicle is scrutinized and tested to make sure it’s built to last. 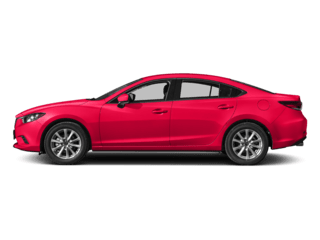 Quality Mazda features current national and local offers on new and certified Mazda vehicles. Your Local Mazda Dealer in Albuquerque. We are a family owned and operated dealership that’s actually hip and cares about the way we help all our guests. Well, at least some think we’re hip. We are committed to integrity, the best value for your dollar, and benchmark service to you as our guest. This from a car dealer. Go figure. Ultimately, it is our aim to deliver you an exceptionally satisfying experience throughout your ownership cycle. It’s why Quality Mazda by DiLorenzo was nominated for Time Magazine Quality Dealer of the Year. We are conveniently located at 8101 Lomas Blvd NE, Albuquerque, NM 87110. Call or text us at (866) 248-7977. We look forward to meeting you today! 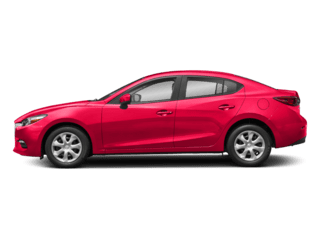 As an experienced Albuquerque Mazda dealer, we have a huge selection of new Mazda cars for sale Serving Albuquerque, Santa Fe, Rio Rancho and Los Alamos with the most reliable, and best mileage sedans, convertibles SUV’s and compact SUV’s in the market. 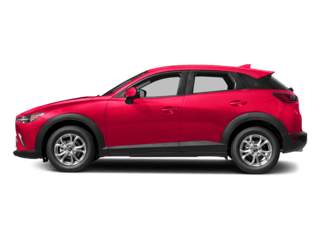 Whether you’re interested in purchasing or leasing Mazda cars in Albuquerque, Quality Mazda by DiLorenzo has just what you’re looking for. 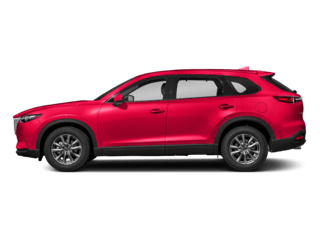 With new cars arriving daily, our Mazda dealership in Albuquerque always has a fantastic selection of cars and SUVs in stock just for you. 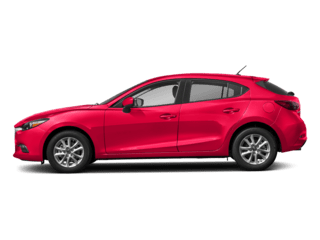 Our new car inventory is filled with first-class models, including the Mazda 3 4-Door, Mazda 3 5-Door, Mazda 6, Mazda CX-3, Mazda CX-5, and the all-new Mazda CX-9. 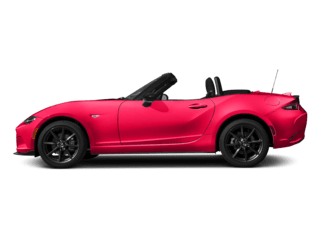 In addition to these incredible options, we also have the sporty Mazda MX-5 Miata available in our inventory for buyers looking for a car with a fun-to-drive personality and sporty performance. All-wheel drive models. Best Mileage. Most reliable. 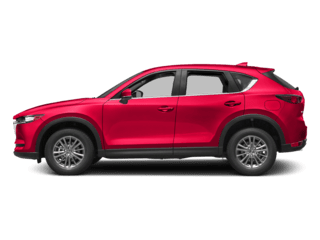 When it comes to new Mazda cars in Albuquerque, Quality Mazda by DiLorenzo has a wide variety of models that will suit a range of today’s shoppers. 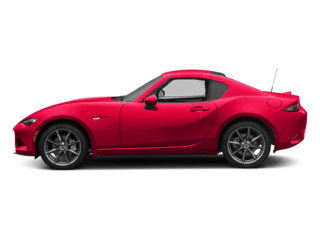 Quality Mazda by DiLorenzo is a trusted dealership within the community and University areas that delivers exceptional customer service. We have developed strong relationships with our customers throughout the years and we look forward to cultivating even more relationships in the future. We appreciate the support we’ve received from the Albuquerque community and we’ll continue to do our best to successfully serve buyers within the area for years to come. We are conveniently located at 8101 Lomas Blvd NE, Albuquerque, NM 87110. Call or text us at (866) 248-7977. We look forward to meeting you today! 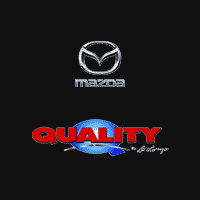 Thank you for stopping by Quality Mazda. We are your Albuquerque Mazda Dealership specializing in new and pre-owned Mazda vehicles, Mazda service & Mazda parts. Our knowledgeable sales staff have been trained and certified to provide amazing customer service. Our Albuquerque Mazda Dealership has been selling and servicing the Albuquerque area for a long time. Receive a vehicle quote and schedule a service appointment all online! Your Albuquerque Mazda Dealership sells reliable and fuel efficient cars! Come visit our showroom today!